The wait is over! Yesterday morning, Ed Sheeran released his music video for "Castle on the Hill," the nostalgia-seeped track walks us through Ed's adolescence. Filmed in his hometown of Framlingham in Suffolk, England, we see a young Ed looking back on his youth. Ed Sheeran tweeted this to announce his new music video to fans. 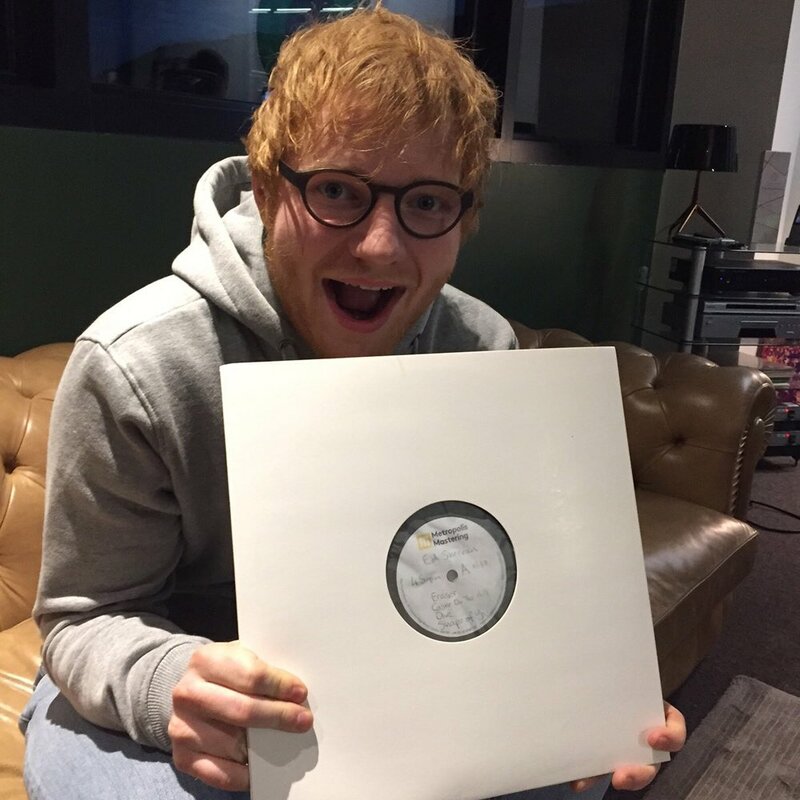 “Castle On The Hill” was released alongside the track "Shape Of You” at the start of this year. Fans reaction on social media have been nothing but positive to his new video. The YouTube video has already received over six million views. Click below to watch the full music video.